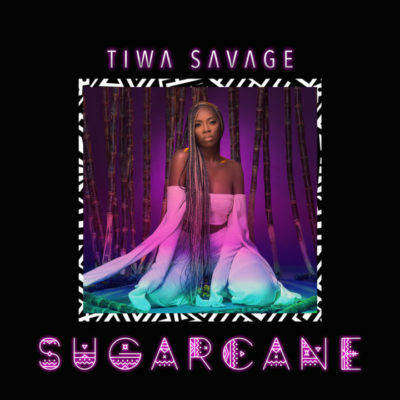 Off her forthcoming EP titled ‘Sugarcane’, Tiwa Savage has released the lead single titled ‘Ma Lo’ on which she featured the highly ranked, Wizkid. Her new song lingers on the subject of love and it is delivered as a mid-tempo Afro-pop song. 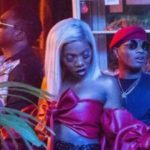 Tiwa serenades with her maiden-like vocals while Wizkid spices things up with the infusion of some brilliant melodies to create an enviable picture of two singing lovers. 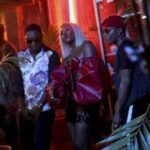 ‘Ma Lo’ is expected to find its way to the love circles across the continent as it bares all the important features of a powerful love song. 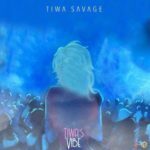 The song brings out the best in Tiwa Savage while Wizkid was equally tasked to deliver on the Spellz produced record. Off the 6-track Sugarcane EP, enjoy Ma Lo below. 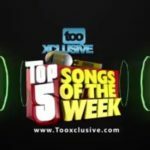 Nobody messing with my boo“Tiwa Savage – Ma Lo ft. Wizkid & Spellz [New Song]”, 5 out of 5 based on 1 ratings. This is emotional for me to say, wizkid sounded tired on this. The melodious last note wasn’t there. sweet, well delivered.. it’s dope. Cool song but Is it just me or this song kinda sounds like Seyi shays weekend vibes. I love it. Thumbs up. Both combinations err perfection ???? It has a special vibe..good job. Nice one, i love d song… #Favorite song now??? 9ice song 4rm u guys….. Stancares is in love wt D song. Trying something good is not bad, as a singer you need to try some voices. Hearing how you sound when you used some new effects,keys. It’s not bad totally. Right on wizkid Baban Yaya,. 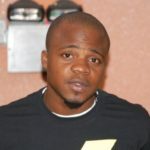 yur lov mean somuch to Me ooo. Another song comingup very soon Danixroz a singer and also a rapper who got signed in starboy record ,with a DanceHall style hit ‘featuring his boss aka. 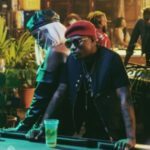 Wizkid.and probably the title of they song is ”krugu”means(shake your bombay)hanging in with the bad producer(babeonthebeat).